Repeatedly over the last few weeks I’ve been reminded about how long 2017 has felt. From an elected-President who argued climate change was a Chinese hoax and promised to end the “war on coal” to nominees in the most important environmental posts with close ties to the fossil fuel industries and laissez faire attitudes towards harmful chemicals and pollution. In that context, many in conservationists were even relieved to see Ryan Zinke nominated as Secretary of the Interior because at least he didn’t believe public lands should be transferred to the states and sold to the highest bidder. Our optimism has been worn away by repeated decisions that benefit fossil fuel companies along the way with the reductions of Bears Ears and Grand Staircase-Escalante as the most recent and egregious attack. If you were fortunate enough to have spent the last few weeks off the grid on some great backcountry trip, on December 4th President Trump announced his intention to reduce Bears Ears and Grand Staircase-Escalante National Monuments in Utah by 85% and 50% respectively. These reductions will, in the end, reduce the land protected under the designations by President Clinton (in the case of Grand Staircase-Escalante) and President Obama (for Bears Ears) by a collective two million acres. While we anticipated the action, the President’s ultimate decision to move forward marked one of the greatest anti-conservationist decisions by any administration in history. From the beginning of the national monuments review, the administration and many of its political supporters have made three basic arguments for why national monuments should be overturned. 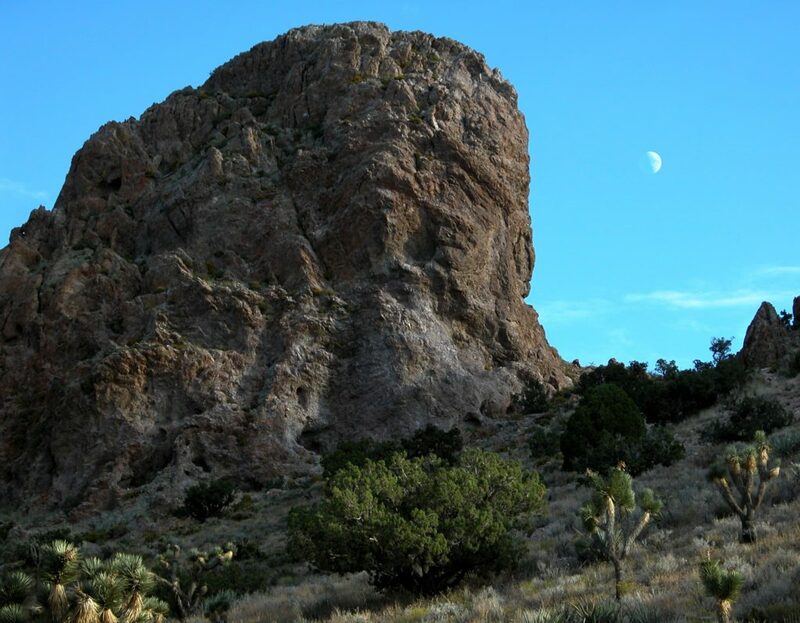 The first is that these national monument designations were made without sufficient input from the public. The second is that the designations negatively impact local communities around the monuments economically by stifling the ability of companies from operating in the newly designated lands. And third that the designations have grossly overstepped the President’s authority as laid out in the Antiquities Act. 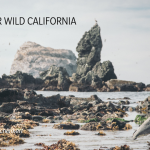 On December 6th, I published an op-ed in the Sacramento Bee outlining CalWild’s response to President Trump’s announcement. In it I addressed each of the arguments above. I’ll go into more depth in this blog as to why each of these claims are spurious and fundamentally deceitful. The administration and many radical anti-public lands groups often argue that national monument designations are made without sufficient public input. These groups tend to have an ideological perspective that is fundamentally against any sort of increased protection on public lands and are far and away in the minority when it comes to the country’s public land. Seventy-two percent of Americans believe these lands are national treasures and don’t simply belong to the people closest to them. Even a plurality of Utah residents don’t believe in transferring lands to the state. This in the state known as the hot-bed of anti-public lands politicians. Despite their lack of broad public support, these anti-public lands groups hold significant political power and, along with the fossil fuel lobby, have leveraged that power into action against the will of the people. The national monument review itself was a naked attempt to revoke or reduce the two Utah national monuments that bookended the review, Bears Ears and Grand Staircase-Escalante. The parameters for a monument’s inclusion were being designated between 1996 and 2016 and encompassing over 100,000 acres. Under the guise of getting more public input on this review, Secretary Zinke opened a 90 day public comment period. There were no public engagement processes or presentations or any other significant effort to replicate the public process all national monuments go through. Instead, the administration’s mendacious process showed just how out of touch and deceitful the Trump administration is. Of the 2.8 million public comments submitted, over 99 percent of them advocated for either maintaining or expanding national monuments. The American people spoke loudly, and arguably with one voice, about how they feel about the protection of their public lands. That the Secretary proceeded in recommending reductions shows what a farce the process actually was. 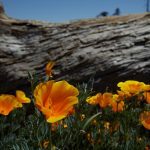 At CalWild we have had a front row seat to the designation of a number of California’s national monuments, most recently in the California desert. 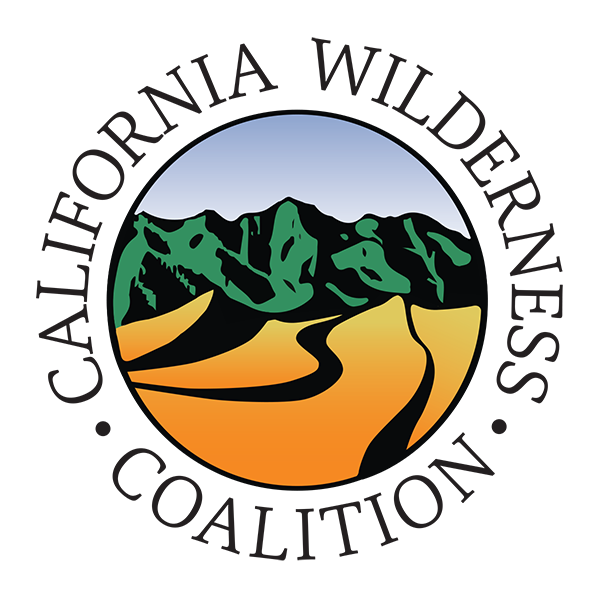 In 2015, CalWild was ecstatic to see our hard work pay off with the designation of Mojave Trails, Sand to Snow, and Castle Mountains National Monuments. 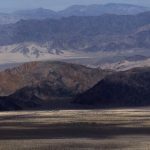 We spent years building local support for Senator Feinstein’s desert bill that originally included these special places. 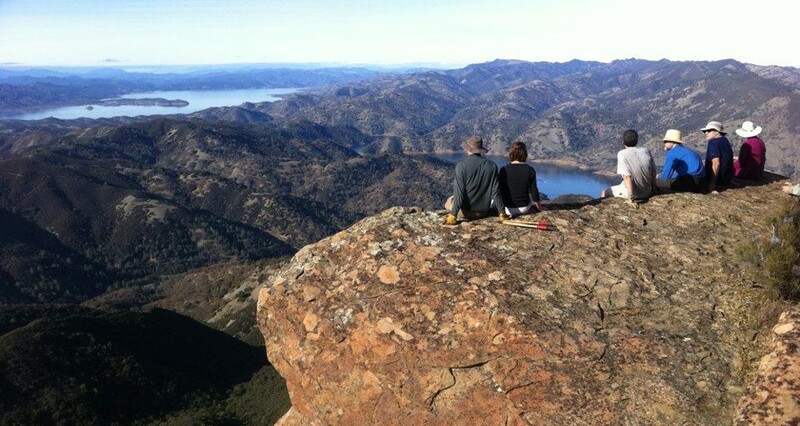 It was only as it became clear that overwhelming local support was not enough to move the bill with a Republican sponsor in the House of Representatives that the Obama administration moved on designating the monuments at the urging of Senator Feinstein. This is just one example of the years-long organizing efforts to build local support and gather stakeholder input. For years the running narrative from anti-public lands groups was that these national monuments were an economic drag on the communities around them. As a conservationist, I take these charges very seriously. The challenges facing many of these communities which are often working class and rural are critical and very real. If conservationists don’t honestly concern themselves with the well-being of the people in and around protected areas, we are not only lacking basic empathy, but undermining our efforts politically. In the same update, all 17 communities adjacent to national monuments studied saw economic growth following the designation of new national monuments. Two thirds of the communities (13/17) grew at the same or faster pace when compared to similar counties in their state. For example, another Headwaters study found that in the communities surrounding Grand Staircase-Escalante, where 44 percent of total private employment is in the tourism industry, personal income grew by 32 percent and jobs grew by 24 percent between 2001 and 2015. While this doesn’t show cause-and-effect relationship between designation and economic growth across the board, it shows that designation is not unto itself an economic impediment. Opening up public lands for private exploitation doesn’t benefit the community economically in any sustained way, but it does cause irreparable harm to the land. It benefits the fossil fuel and mining special interests that have the access to the Administration through million dollar giveaways of public assets. Although the evidence doesn’t backup the “national monuments are bad for the local economy narrative”, conservationists do need to seriously consider how to grow and improve the benefits of national monuments to these communities. One of the ways is by making sure these monuments are funded and staffed at level that can support greater tourism to leverage a national monument’s true economic potential. Many radical groups in the West have pushed the general notion that federal public lands run counter to the Constitution. While this is the extreme side of this argument, the basic sentiments of these groups have been adopted by politicians. There is a belief in these circles that all public lands should be held by local or state governments. Therefore, the use of the Antiquities Act by any American president is antithetical to their beliefs. As background, the Antiquities Act was signed into law by President Teddy Roosevelt in 1906. It gave the president the authority to protect landmarks, structures, and objects of historic and scientific interest through the designation of National Monuments. This also only applies to land the federal government already stewards. Since then the Act has been used to protect broad swaths of special lands across the country by Democratic and Republican administrations. In 1908, Teddy Roosevelt protected 800,000 acres of the Grand Canyon and then 639,000 acres around Mount Olympus in 1909. President Calvin Coolidge established Glacier Bay National Monument in 1925 preserving nearly 1.4 million acres of Alaskan beauty and then doubling its size with an additional designation by President Franklin Roosevelt. And in 1933 President Herbert Hoover established Death Valley National Monument protecting 848,000 acres of California desert. The designations by Presidents Clinton, Bush, and Obama caught in this administration’s review are in line with past precedent in size and scope. The opinion is that their actions are illegal or some outside the bounds of past presidential actions doesn’t hold up to serious legal analysis. Both Republican and Democrat Presidents have used the powers of the Antiquities Act to protect America’s cultural, historical, and natural treasures. If anything, the historical anomaly is the Trump administration’s reductions of these national monuments. Until this year, no monument had been altered since President Kennedy in 1963. The Antiquities Act does not actually explicitly state that the President has the right to alter prior administrations’ decisions. All past alterations to monuments have been relatively minor and none of those actions were taken to court. The major management changes in the past were to increase protections or boundaries. The examples above were eventually moved from National Monuments to National Parks by acts of Congress confirming the reasoning behind their original designation. The legal argument actually doesn’t end there. In 1976, Congress, in an attempt to reconcile various public lands policies, passed the Federal Land Policy and Management Act. The bill specifically reserved the right to revoke or reduce national monuments to Congress. Many legal scholars, members of Congress, Native American tribes, and conservationists have expressed this concern to the administration and will vigorously make the case in the federal courts. We believe that if Trump’s action is allowed to go forward it will set a very dangerous legal framework for future administrative actions. We are confident the facts, the public, and the law are on our side. In the end that doesn’t matter as much as it should. The fight is a political one and one that gets to the essence of where the conservation movement is going. 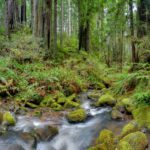 CalWild has spent years expanding the circle of groups advocating on behalf of our public lands. We will continue on this path particularly as the administration makes clear their intentions of transferring our collective natural wealth to extractive industries.